Prayer has never come easy for me. I avoid it, put it off, wander in my thoughts, cut it short. Yet, I pray every day, because I have been told to, all my life. It’s what I should do, they said. I also pray because I want to believe that someone is listening and caring and responding. But really I pray because I cannot deny a subtle, loving presence that abides and sustains when I am prayerful. Prayerful through formal kneeling prayers as well as daily mindfulness. 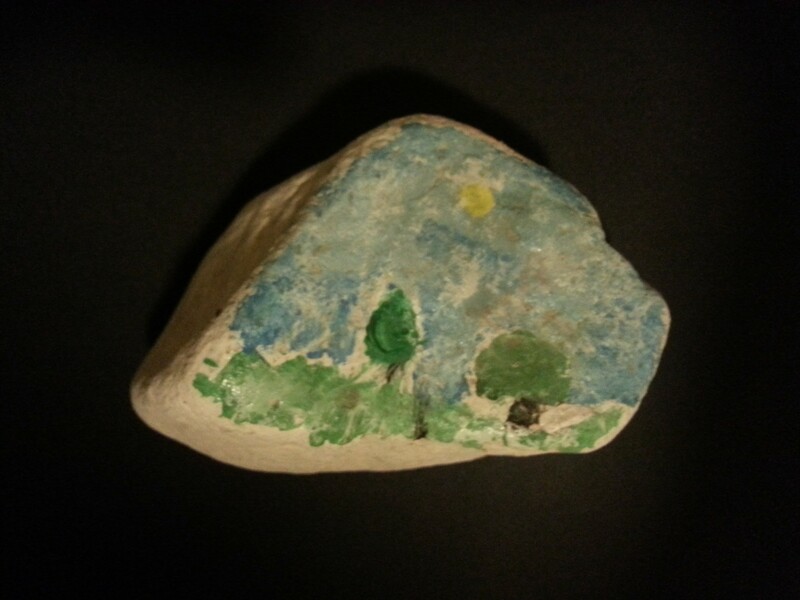 For a family activity, we had each child choose a special rock from our faux riverbed, a rock to paint. Laura (now 20) painted this rock when she was a young girl. She gave it to me: a present for dad. I keep it on my nightstand where I see it every morning and every night. I call it my prayer rock. I reminds me to bend my knee and bow my head, in humility, in gratitude, in desperate supplication, in recognition of the divine. I offer to you two short poems on prayer. Fitful, imperfect, but sincere prayer. Do you pray morning and night? they asked. I pray all the day long. My life is a prayer. an ever truer reconciliation of heaven and earth. 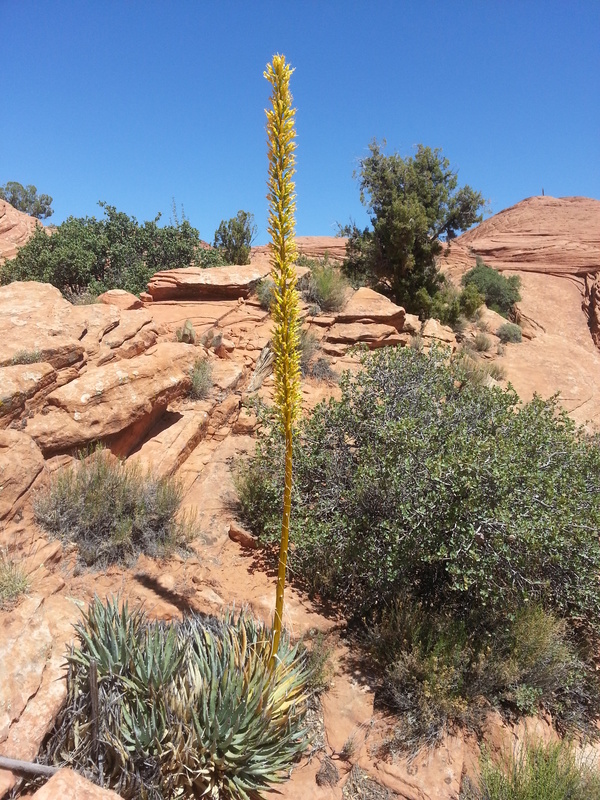 This entry was posted in Memoir, Poetry and tagged Faith, Poem, Prayer, Religion, Spirituality on January 18, 2016 by Roger Baker-Utah. Sing of the weathered ancients! Sing of the laughing children! Sing of the beasts and the rivers, the woods and the wind! Dream of the grisly bear and the bison! Dream of feathers flying and eyes! Dream of circles and fire and roads to choose! and renew the chanted song. 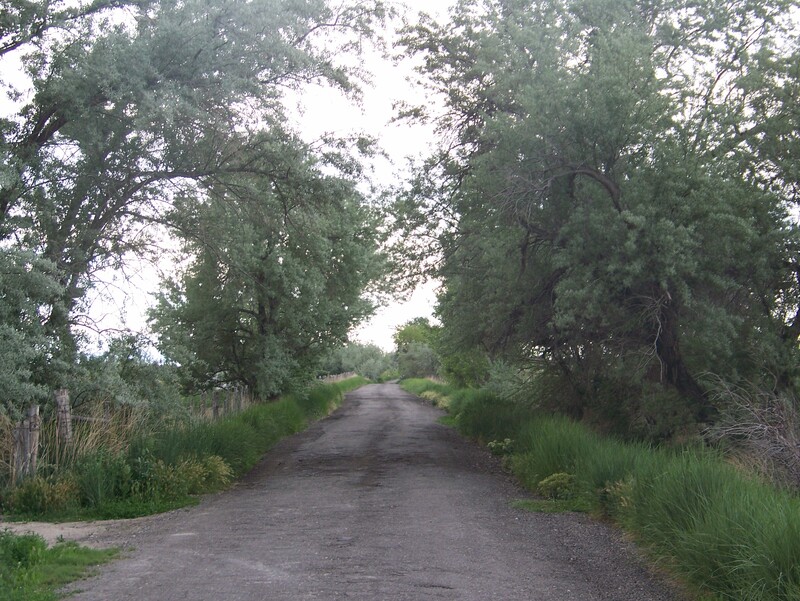 This entry was posted in Awakening, Contemplation, Enlightenment, Memoir, Native American, Poetry and tagged Native American, Peace Pipe, Prayer, Sweat Ceremony, Turtle Lodge on November 1, 2014 by Roger Baker-Utah.